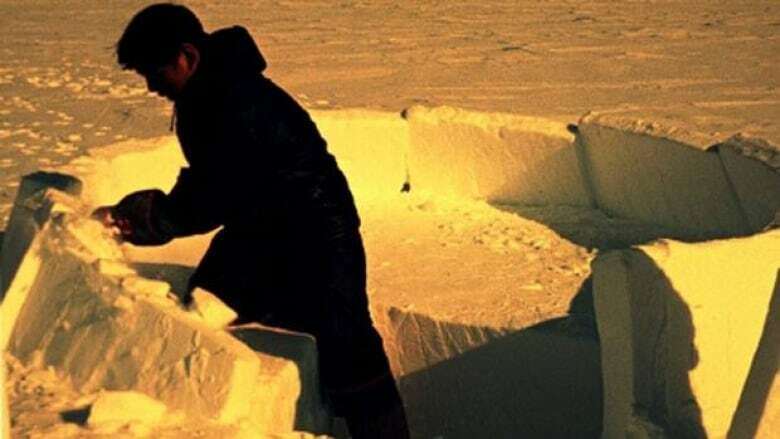 Films about Inuit people and the North made over the last 70 years are being distributed online and in remote communities in a new initiative launched Wednesday. Unikkausivut: Sharing Our Stories also will make more than 100 films created by the National Film Board of Canada more accessible to the rest of the country in an effort to interest Canadians in the issues faced by the North. The official launch of Unikkausivut: Sharing Our Stories is Nov. 2 in Ottawa. Films such as 1949’s How to Build an Igloo, 1958’s The Living Stone and 2010’s Martha of the North also go online at nfb.ca on Wednesday. But the more significant development is a joint project by the NFB, the Inuit Relations Secretariat, the Nunavut government and Inuit groups to show these films in the North. The limited internet access in northern communities means it was necessary to go beyond just creating online access, according to Tom Perlmutter, NFB chairman. "That’s why we created the boxed set that will be sent out to 53 remote communities," he said. "The plan is to go into schools and community halls." That plan will roll out beginning next week, he said. Martha of the North tells a story of Inuit families displaced from their communities in the 1950s and abandoned in the far north. 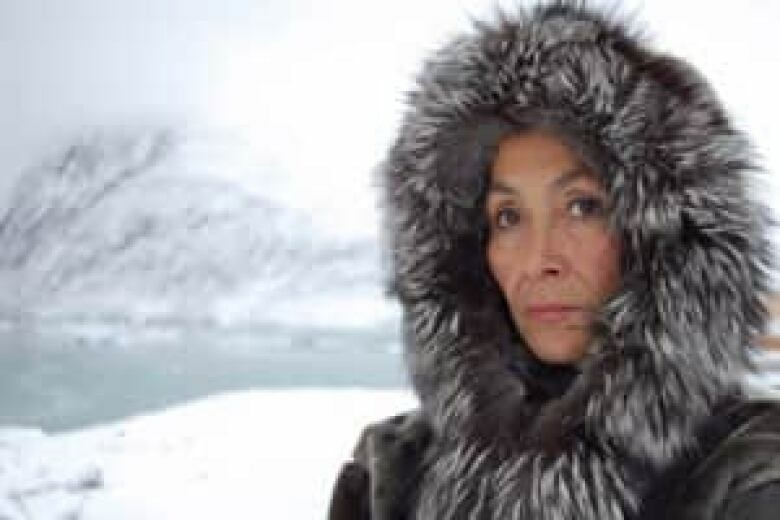 (National Film Board)An advisory committee that included Inuit elders screened more than 100 films that the NFB has made about the North over the past 70 years. Then the real work to make them accessible began – with versions created in English, French and Inuktitut and in some cases, three other Inuit languages. The films, particularly the early ones, show life on the land, with traditional ways of hunting and a semi-nomadic life that revolved around their family and sled dogs. The original English-language voiceover is sometimes cringingly patronizing. But Perlmutter says the early documentaries have value as a way to preserve both history and culture. The advisors "never had any desire to change any of the works that they selected," he said. Young filmmaker Alethea Arnaquq-Baril agrees. "These films [older NFB films] are copied and passed around and people catch the occasional screening over the years – they’re definitely cherished up here," she said. "A lot of people who watch them, they have family members in them… They’re watched with as much excitement as anything else on TV." It’s also a fascinating piece of history to see how the films develop over the years, she said. Arnaquq-Baril made an animated film last year in an NFB workshop in the North that is to be included in the first group of films released in the North. She was one of a group of young filmmakers from Iqaluit, Pangnirtung and Igloolik who worked with directors, editors, producers, cinematographers and NFB producers in 2010 to create short films in the Stories from Our Land series, which is also among the films to be sent to Northern communities. She is going on to further documentary work, saying film is an accessible medium to tell Inuit stories. "We definitely have a community of filmmakers. It’s not large, but it's close-knit and innovative and growing rapidly," she said. There are also young Inuit starting their own production companies and taking advantage of the interest in resource development in the North to raise money for filmmaking. The emergence of a new generation of filmmakers ensures the Sharing Our Stories project will continue, Perlmutter said. New films such as Qimmit, which tells what happened to Inuit sled dogs when the people were moved into settlements, and Martha of the North, which tells the story of families relocated to remote communities, mark the emergence of potent new voices. It has cost more than $1 million and taken two years of work to get the first 24 films online and into a DVD set in several languages, Perlmutter said. It could cost an additional $2 million to get all 100 archival films into an accessible format for northern communities.